It looks like the rumors about the imminent release of Apple’s iOS 12.1 software update may have been true as the software is expected to be released later today. Yesterday we heard that some of the mobile carriers will be offering eSIM support for the iPhone from today, this is a feature that is include in the iOS 12.1 software update. 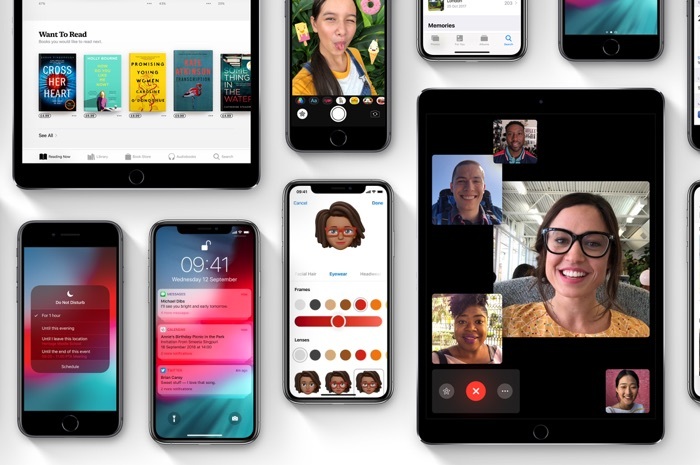 The software will also bring some other new features which will include the Group FaceTime feature that was supposed to land in iOS 12 but was delayed. It should also fix the Beautygate issue on the front facing camera on the new iPhone XS and iPhone XS Max handsets. Apple are holding a press event later today where they will announced their new iPad Pro tablets, the company will also announce a new range of Macs and more. The new iPads will come with iOS 12.1 included, so we are expecting the software to be released after the press event which takes place at 2PM GMT.